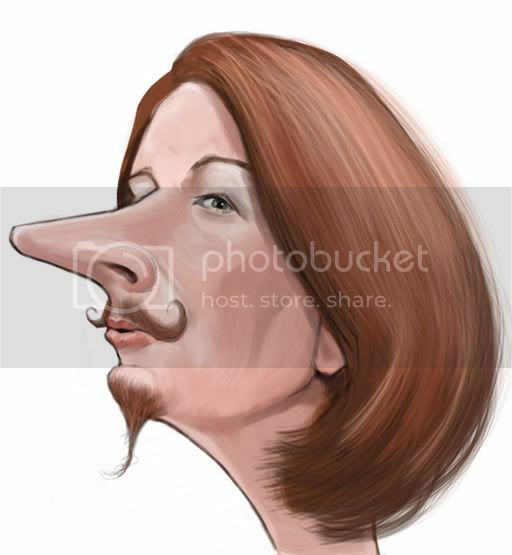 Well curiosity got the better of me - Julia the Musketeer - I think it suits her. 'Live' caricature show & personal attack ! !